Jonathan is the owner of the James Graven Group based in Cambridgeshire. The business owns and operates Budgens at Dersingham in Norfolk. 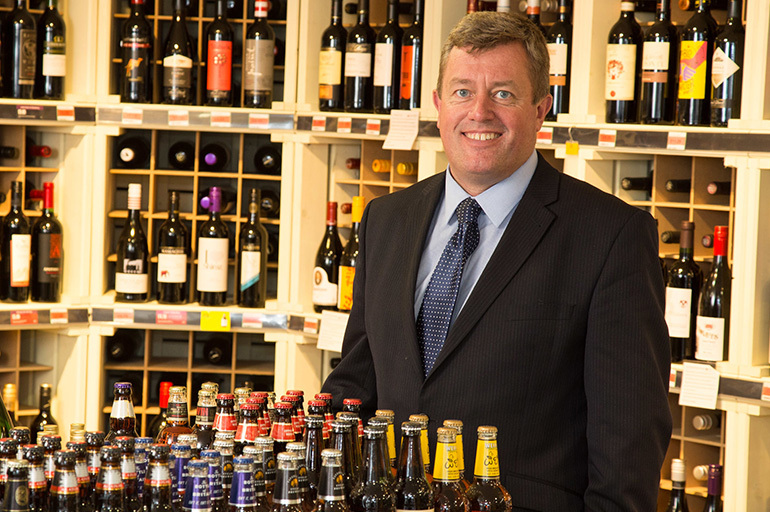 Jonathan also owns James Convenience Retail Ltd which operates 110 stores across the Uk. Jonathan was the founding Chairman of the Budgens National Retailer Council, is a former member of the NACS International Committee and was Chairman of ACS for three years. Jonathan is the current Chairman of the ACS Retailer Board.